Nothing can beat the personal experience you get after working in Iraq. The western world, especially the European Union, is overwhelmed by the information about the refugees from the Middle East and the situation on the ground. Since we are working with the people from Iraq on a daily basis, we have a very much different perspective about this problematic. 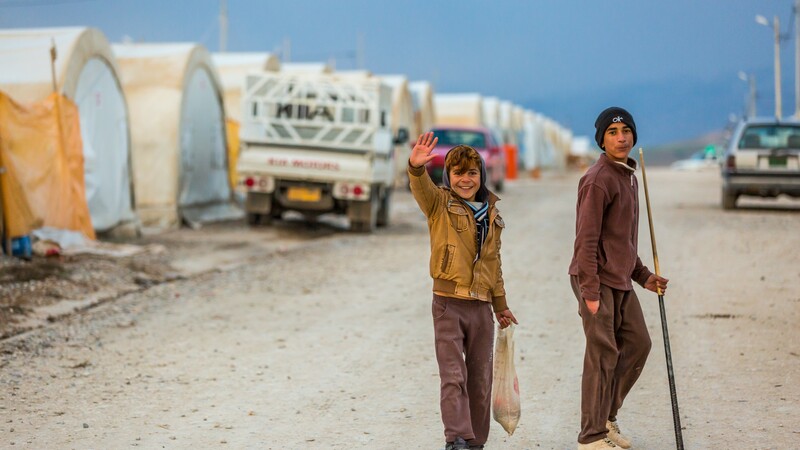 Local people, IDPs and refugees are not responsible for the conflict that is right now destroying Iraq. Therefore, the humanitarian aid we provide to these people is the least we can do. And to continue doing so, we need your help.